There's a reason to get excited about the CMA Awards, the annual ceremony and show put on by the Country Music Association. It's where the most talented stars in the industry make an appearance on stage and on the red carpet. 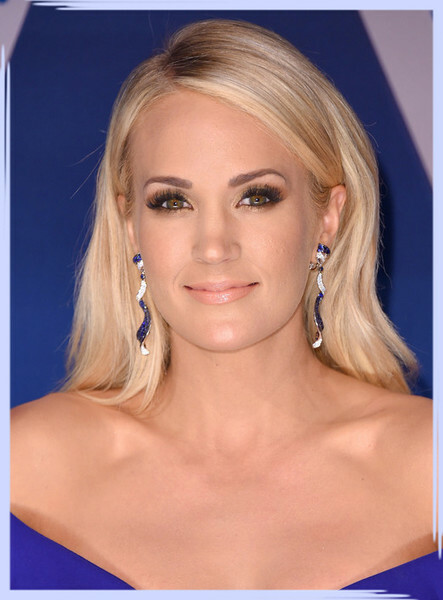 Think: Carrie Underwood, Taylor Swift, Faith Hill, and Miranda Lambert. Those are some big names to drop — even if you aren't a follower of country music. Another thing we look forward to about this particular soiree? The fearless fashion. Stars are known to take big risks on this red carpet, from jaw-dropping cutouts to deep plunges and long capes. But you don't need us to tell you, we'll show you. 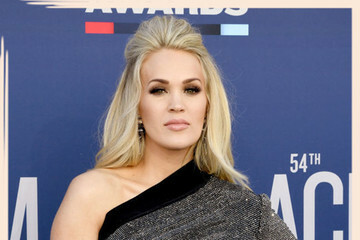 Here, we've rounded up the CMA Awards' most unforgettable gowns of the decade. Some of these are polarizing, some have been universally praised, but all are worthy of a second look.